If you like nature and hiking, then this is the trip for you! The “Garden of Eden” hike has the most topographic variation in Florida and is great for both beginners and experienced hikers. This trail is stunningly beautiful and gives you the chance to see Florida wildlife and has an overlook that will take your breath away. So, what are you waiting for? Sign up today! 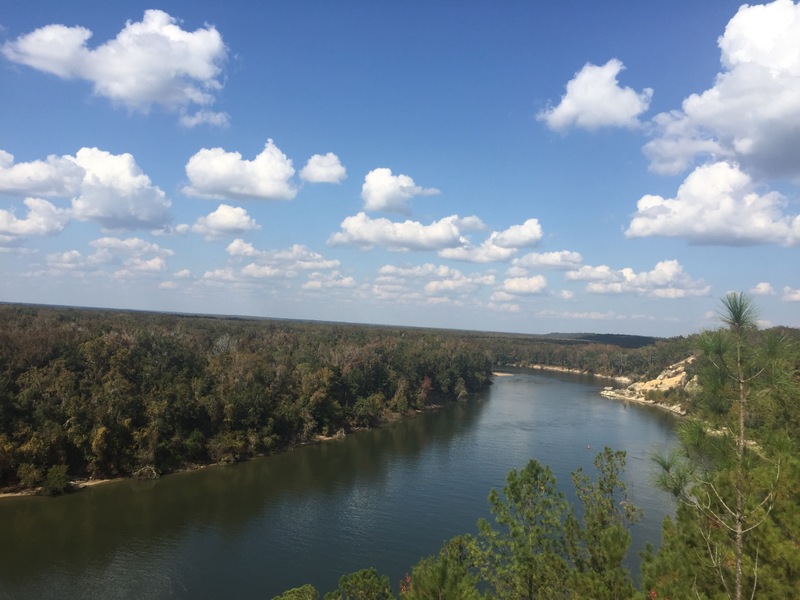 This low-difficulty trip will include a 3.75 mile hike through a loop, down dramatic ravines into a thick forest, and across sandy hills to the Appalachicola River overlook.